Tri-tip is an economical cut that is easy to prepare, tender—ideal for the grill or broiler—and delivers big, beefy flavor. A favorite among West Coast beef lovers, tri-tip is gaining popularity elsewhere, recognized as an economical cut that is easy to prepare, tender—ideal for the grill or broiler—and delivers big, beefy flavor. 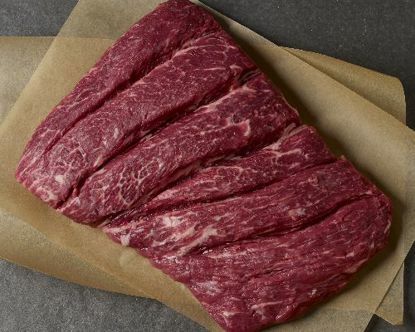 Taken from the bottom sirloin, tri-tip is a comparatively lean cut and a good alternative to skirt steak for fajitas, is excellent cubed for kabobs or cut into strips for stir frys and satays. Sometimes referred to as Santa Maria barbecue—a favorite of vaqueros tending cattle on the range—tri-tip cut into cubes is the preferred cut among chili champions everywhere. Tri Tip on the Green Egg Cannot go wrong with this cut of meat if prepared correctly and the quality of meat from Lobels is superb. 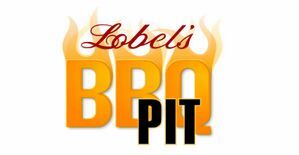 Tri-Tip Lover As a California transplant to the east coast Tri-Tip was not to be found until I discovered Lobel\s. I\ve ordered several of these and never disappointed. Seasoned grilled to medium rare and sliced thin against the grain yields a tender beefy pleasure. 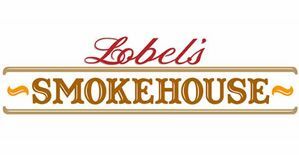 Thanks Lobel\s for making these part of your prime lineup! Tri-Tip Galore Ordered multiple tri-tip roasts. Arrived on time and carefully packaged. Can\t wait to roll some smoke on these bad boys. Thanks for the great service. Hope the cuts taste as good as they look. Tri-Tip Galore Received Ordered multiple tri-tip roasts. Arrived on date scheduled. Packaging was excellent with roasts vacuum sealed and surrounded by ice. Cuts of meat look exquisite and I cannot wait to roll some smoke with these fine looking cuts of meat. 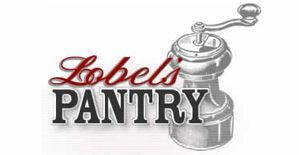 My thanks to the Lobel\s staff for taking care of a first-time customer.\n\nI\ll certainly be back.